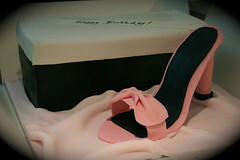 I am looking forward to making 3 exciting cakes this weekend, each with a different theme. 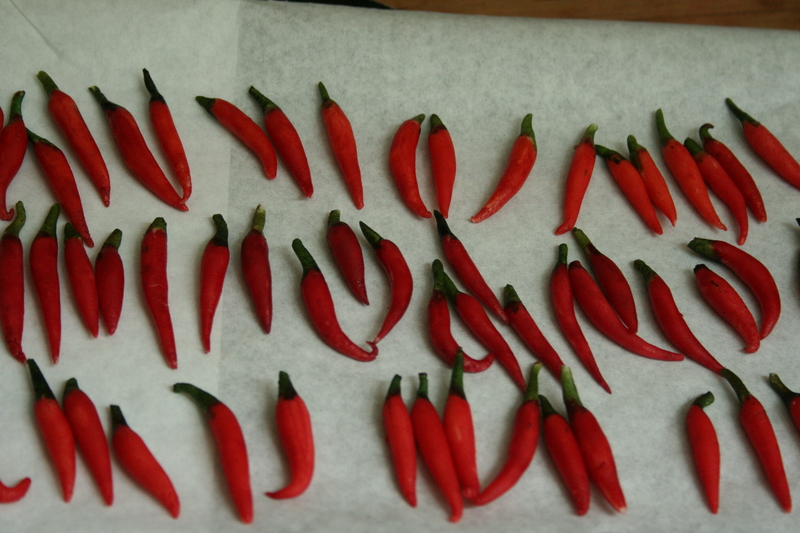 The first one will have red chillies made from marzipan (see photo). All of these have been hand rolled and painted. 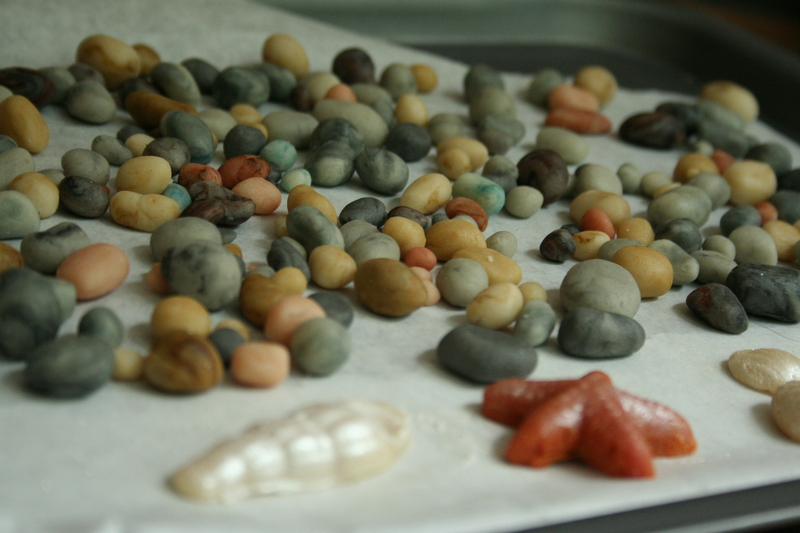 The second one is a pebble beach themed cake and will have pebbles, shells and starfish, all made of marzipan. The third one is based on the melting rubik’s cube tshirt from the popular show “The Big Bang Theory”. I will post more pictures when they are ready. Le Cordon bleu trained patissiere, chocolatier and a first time entrepreneur. 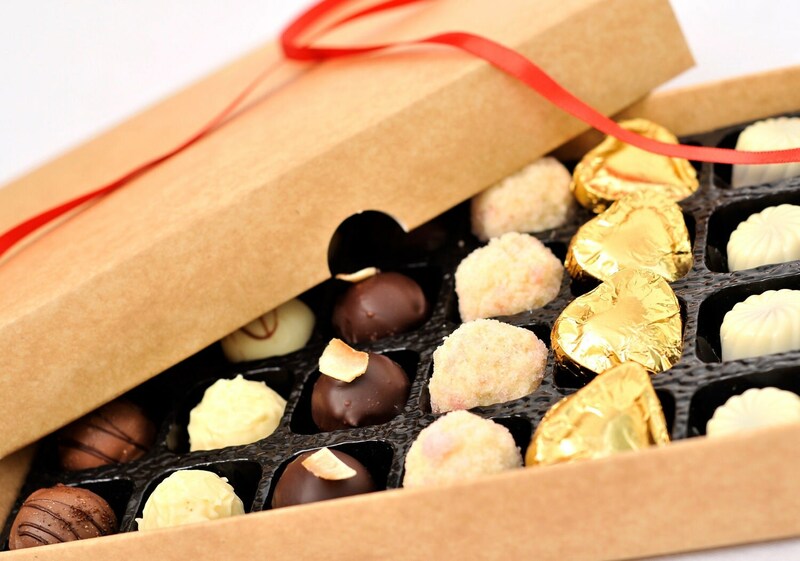 I believe in delivering remarkable well crafted products that look and taste great. 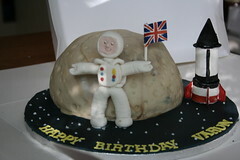 This entry was posted in Cake, Celebrations, Custom, Design and tagged "Big bang theory", "chillies", "Marzipan", "pebble beach", "Rubik's cube". Bookmark the permalink.